Everyone's favorite belt is finally available in a convenient 3 pack. 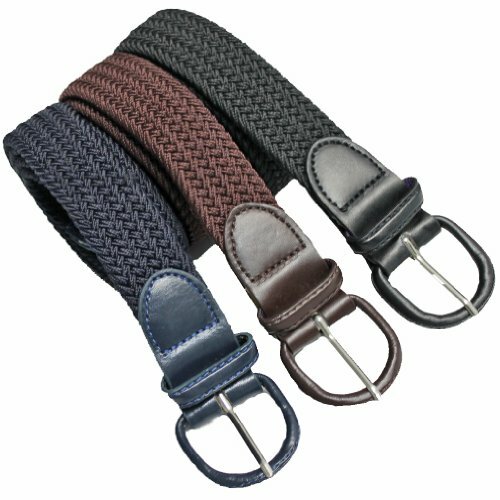 Effortless style can be found in this amazing belt with braided stretch elastic that comfortably moves with you & conforms to your waist. Finished with man made leather trim.